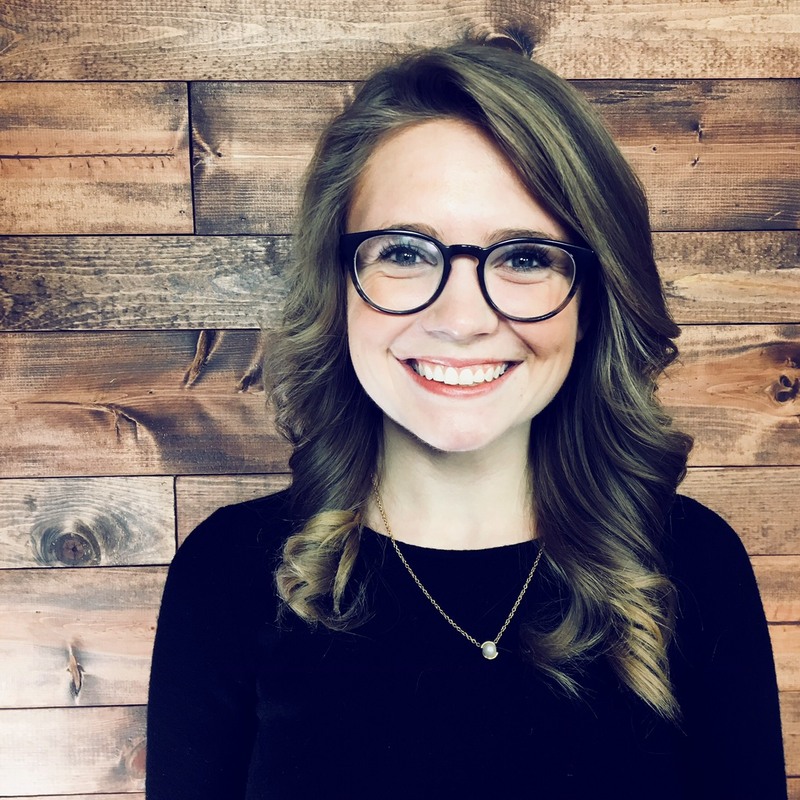 This week on The Pete the Planner® Show, we meet Dawn. Recently remarried with a new blended family, Dawn and her husband feel all over the place financially. Together they have seven kids, all still living at home. And up until last year, their retirement savings did not exist. Her husband is self-employed, and Dawn receives financial help for her three children each month. However, the biggest piece to their puzzle is a sizeable piece of commercial property they can’t quite nail down the best use of. 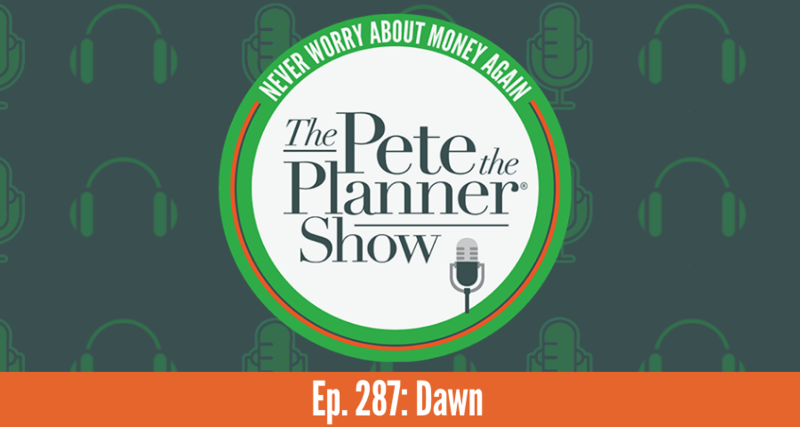 Throughout this episode, Pete helps Dawn figure out their best move to get their retirement fund on track and feel confident in the direction of their financial life.